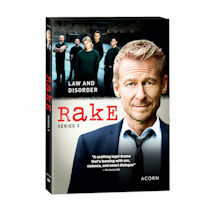 Last seen dangling from a runaway hot-air balloon, smart but self-destructive lawyer Cleaver Greene (Richard Roxburgh, Moulin Rouge!, Van Helsing) faces new challenges to his career and his personal life as the hit Australian comedy-drama returns. 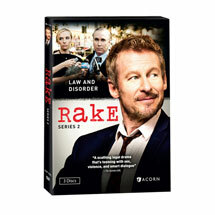 8 episodes, 7 1/2 hrs, 3 DVDs, SDH. Mature audiences. Cleaver Greene lands straight into the clutches of a one-time mentor and now powerful criminal on the run; Barney turns up on a beach in New Zealand. After four months hiding out in the country as a writer, Cleaver's cover is blown by a new acquaintance. 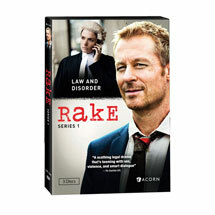 Cleaver is forced back to the city and Thompson's lawyer decides the best way to silence him is to have him join their team. The serious charges against Thompson are dropped; Wendy comes to the rescue when Cleaver finds himself cornered. 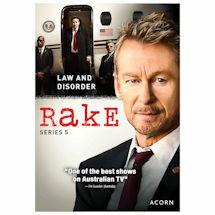 Cleaver ropes in Wendy to help Missy, who has been on a drug hazed binge with Cal McGregor, and Barney and Cleaver are brought together by a case. Cleaver defends David much to Barney's chagrin. Meanwhile, Wendy goes a date with an old flame and Fuzz and Missy grow closer. 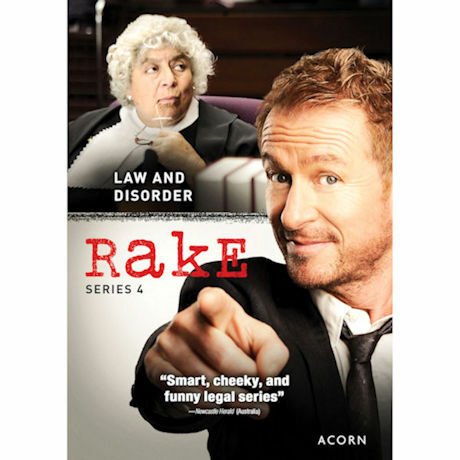 After David's acquittal Cleaver and Nicole worry about Barney, but then Cleaver gets himself disbarred and Wendy kicks him out. Jack is determined to get him out of Wendy's life forever. Cleaver considers a career change and attempts to woo Wendy back to him. Meanwhile, Fuzz and Missy have some surprising news.